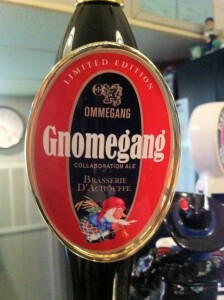 The Ommegang and Achouffe breweries collaborated to make Gnomegang. The beer pours up nicely and the head fades quickly. 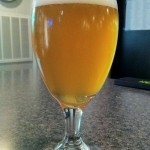 The color is a nice hazy deep wheat color that is just hazy enough to defuse the light from other side. 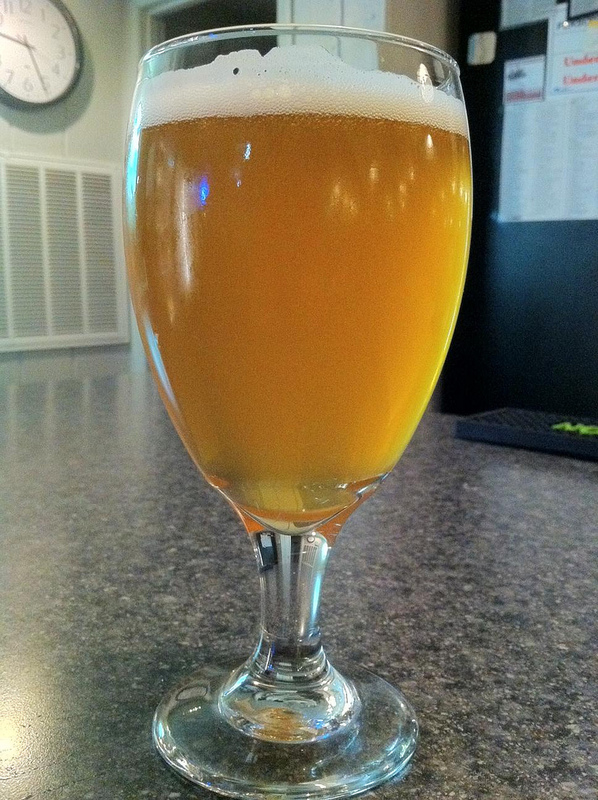 The aroma is very yeasty with hints of fruit throughout. The taste starts with a little hint of pepper with fruits like banana and dry cherries. 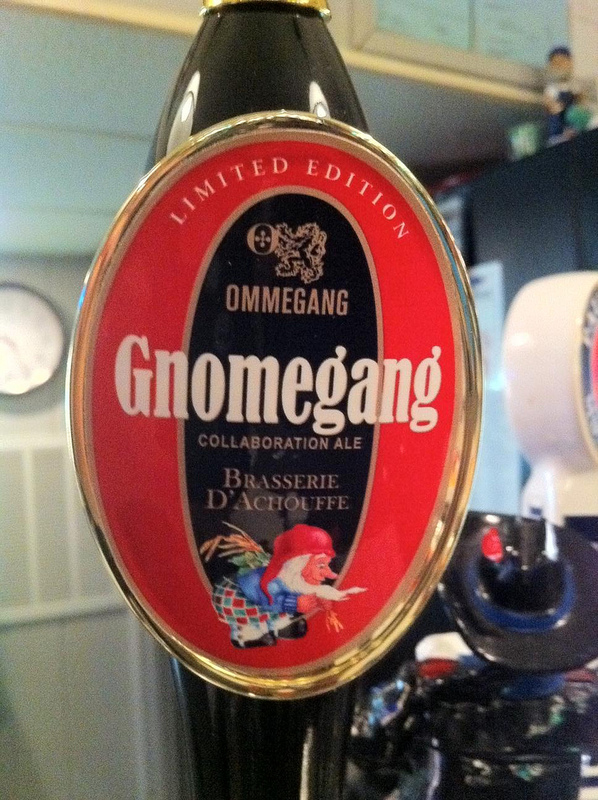 This a very enjoyable beer and I would recommend it.